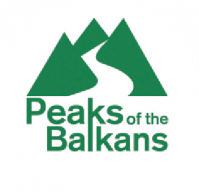 The entire route of the Peaks of the Balkans is signposted by marker posts, which generally speaking (but not always) are clearly visible. 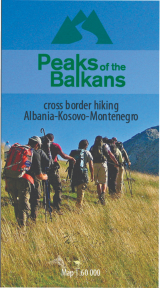 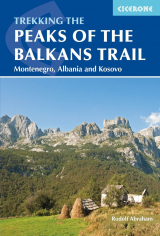 However, it is unwise to embark on the route without a good guide book of the region (see section below) and the Peaks of the Balkans Hiking Map, which gives you a good orientation of the whole trail and carries a detailed description of the different stages of the trail, including high profiles. 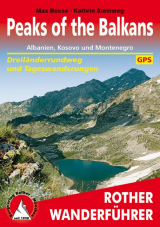 The Peaks of the Balkans map can be purchased through Amazon and Huber Verlag.